A fixed-gear bicycle (or fixed-wheel bicycle, commonly known in some places as a fixie) is a bicycle that has a drivetrain with no freewheel mechanism. The freewheel was developed early in the history of bicycle design but the fixed-gear bicycle remained the standard track racing design. More recently the “fixie” has become a popular alternative among mainly urban cyclists, offering the advantages of simplicity compared with the standard multi-geared bicycle. Most bicycles incorporate a freewheel to allow the pedals to remain stationary while the bicycle is in motion, so that the rider can coast, i.e., ride without pedalling using forward momentum. A fixed-gear drivetrain has the drive sprocket (or cog) threaded or bolted directly to the hub of the back wheel, so that the rider cannot stop pedalling. When the rear wheel turns, the pedals turn in the same direction. This allows a cyclist to apply a braking force with the legs and bodyweight, by resisting the rotation of the cranks. It also makes it possible to ride backwards although learning to do so is much more difficult than riding forward. Custom made fixie by fixie.si. Hand Made for 150-years of Jack Daniel’s. Ljubljana’s Bike Scene – 1/5 Playfulness & Belonging (Individuality, motivation, connection) from What's the deal?. Perhaps ever since the BMX craze in the 80s, bikes have not been discussed by the youth and young adults as much as in the past few years. Designer bikes started to be in vogue by the chic, and converting your own bike to a stripped down fixed gear became a must for the hip. 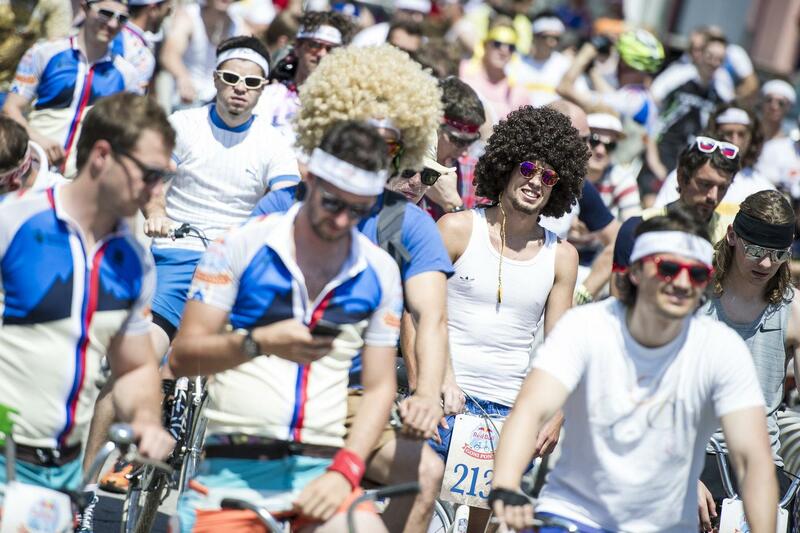 Restoring an old bike grew more and more popular and, apparently, so did the global popularity of Tour de France. 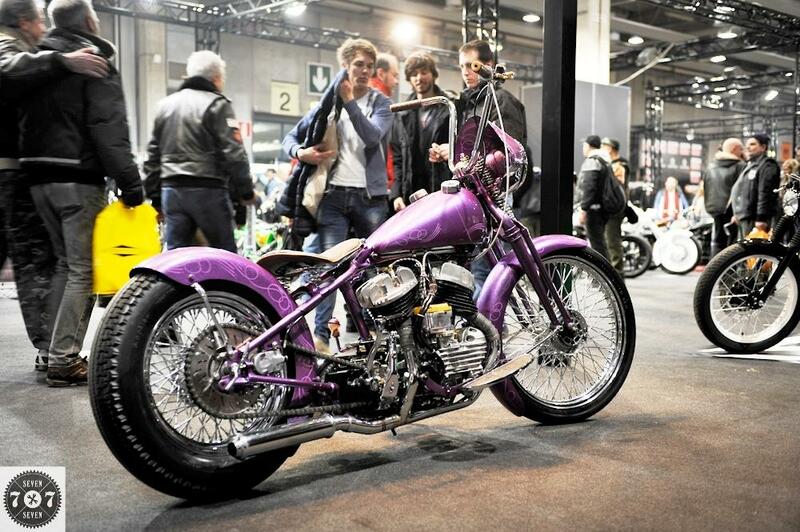 All around the World, bikes developed into a form of self-expression and identity. And a very urban identity, that is. Bicycles became more than just a mode of transport. What kind of a bike you ride started to epitomize who you are and which urban tribe you belong to. In this sense Ljubljana is not an exception. The town has a vibrant scene of urban bikers which got documented by Tilen Sepič. His exploration will result in a series of five short videos, each of them coming out at the beginning of a new week. 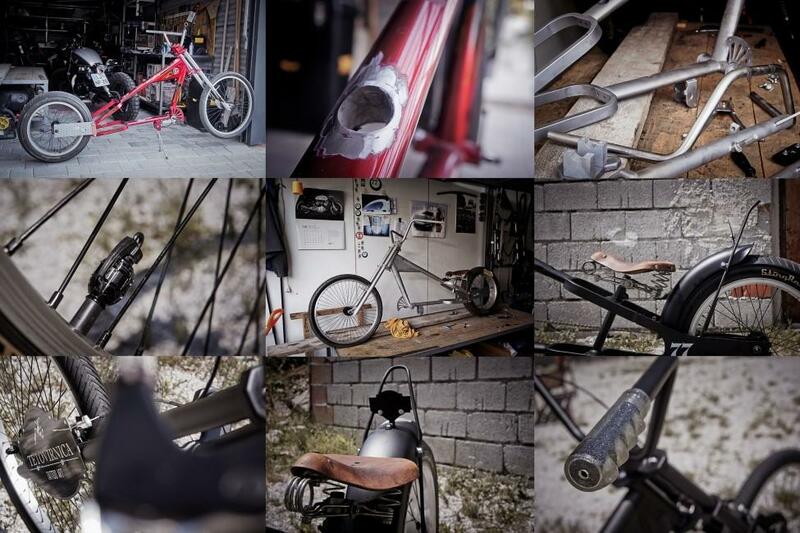 One by one they will probe into a different aspect of Ljubljana’s small, heavily interconnected, but also very diverse and growing biking community. 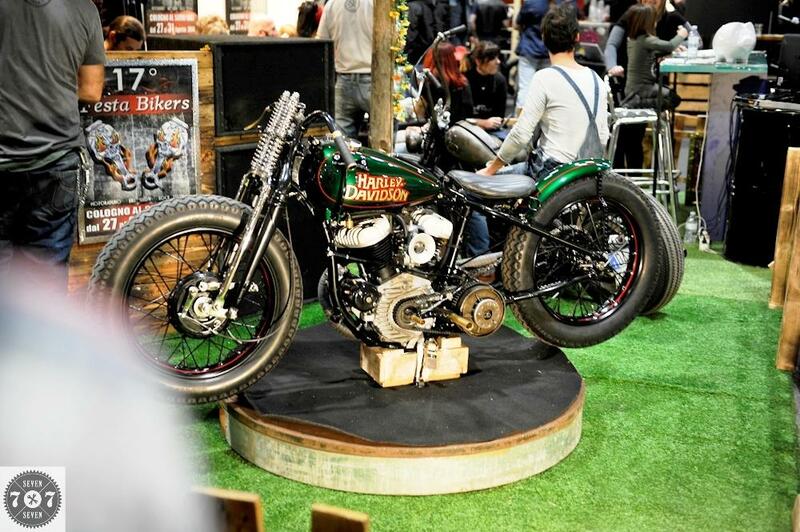 Verona is not just about Romeo & Juliet, there are also custom motorcycles, leather, denim & beer, rock&roll… & 7seven customs crew… galleries are here…. video is coming soon.